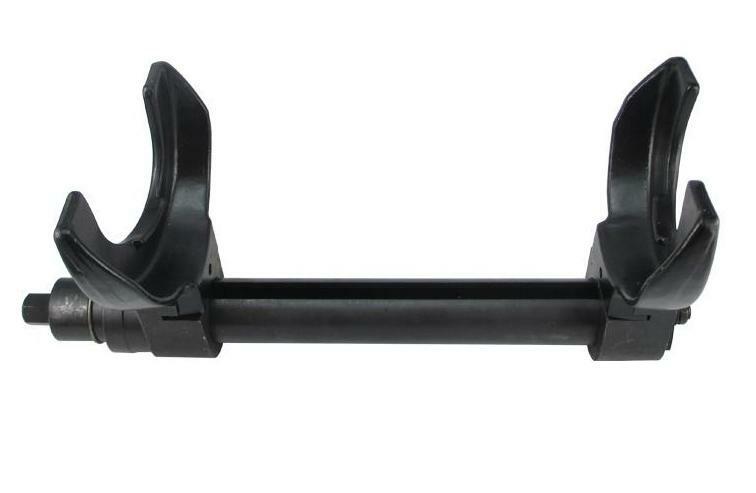 Special yoke perch (lip lock) design to eliminate the spring bowing while under compression. 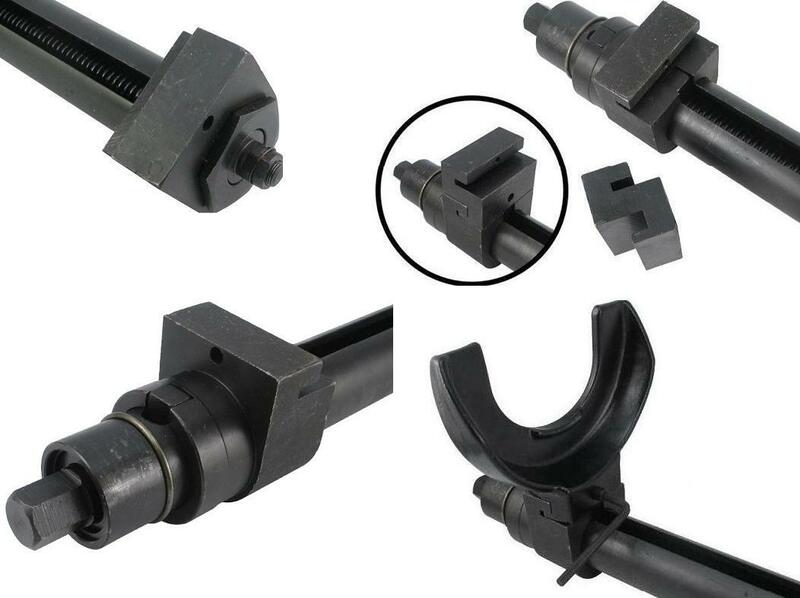 Fits Chrysler, Daihatsu, Daewoo, Fiat, Ford, Honda, Hyundia, Jaquar, Jeep, Kia, Mazda, Benz C and E class, Mistsubishi, Nissan, Opel, Renault, Mini, Porsche, Land Rover, Saab, Subaru, Toyota, Volvo, VW. 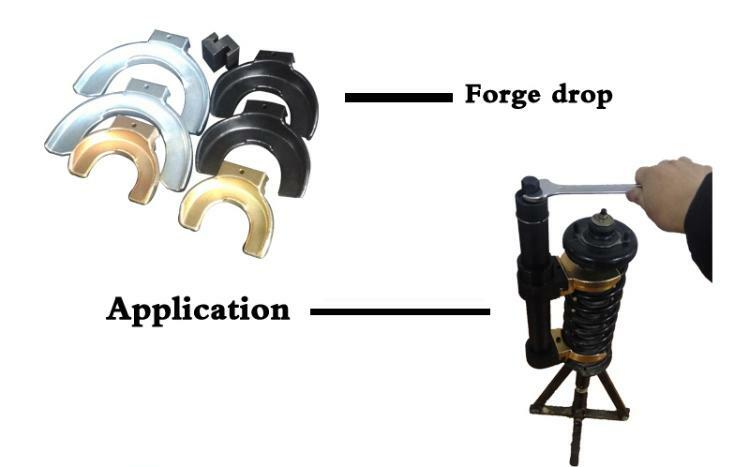 Looking for ideal Interchangeable Strut Coil Spring Compressor Manufacturer & supplier ? We have a wide selection at great prices to help you get creative. 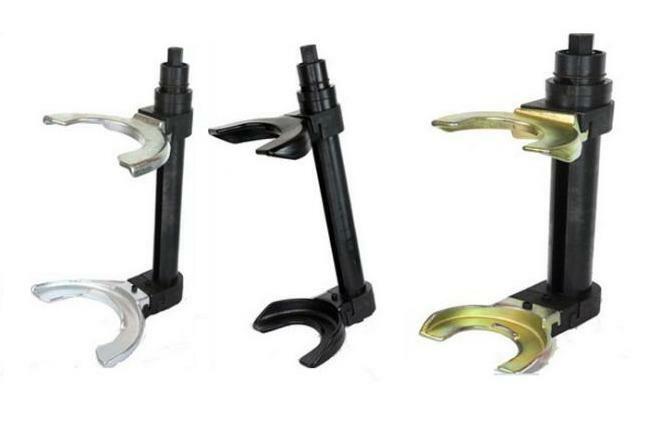 All the Macpherson Strut Coil Spring Compressor Set are quality guaranteed. 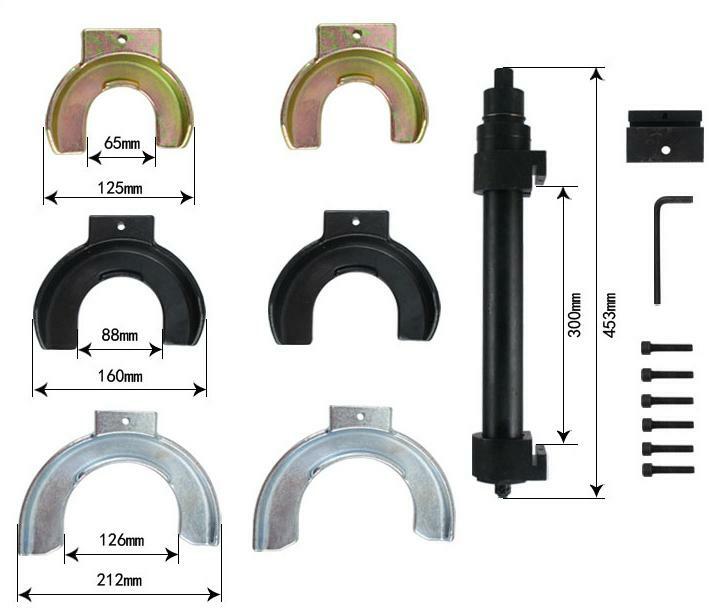 We are China Origin Factory of Heavy Duty Macpherson Coil Spring Compressor. If you have any question, please feel free to contact us.